Preregistration required: Reserve your spot. 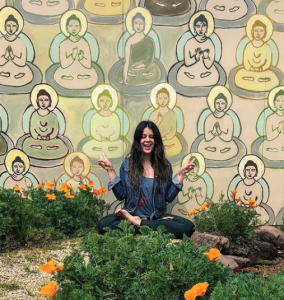 Ray Ilsye is a 500HR RYT yogini, adventurer, and creator. She travels the US guiding Mala Making Art Meditation Workshops. She believes that blending love with connection creates magic. Ray is a Reno native, however she spent the last decade traveling and living in Southern California. 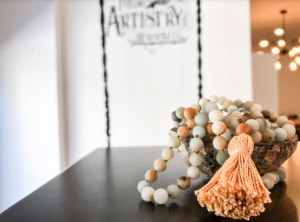 Reno is currently her home base and she is excited to bring Mala Making to The Yoga Center Reno.